You’re one of the chosen few! We know beauty and we bring out the best in everyone! Every so often, special, unbelievable one-shot offers are given away exclusively only to friends of this Facebook profile. Skin Central is a lifestyle skin clinic, catering to specialized services with our main expertise on facial care services, eyelash extensions, laser hair removal and RF slimming services. 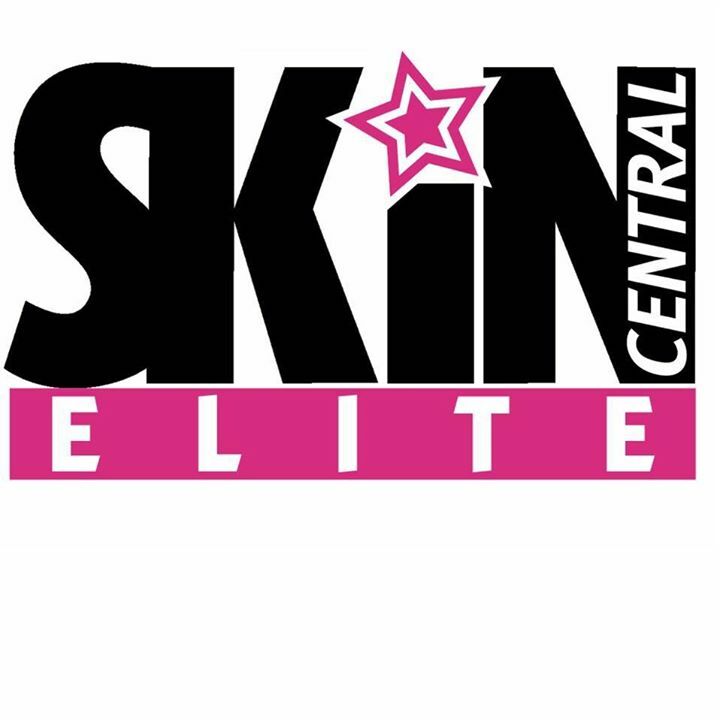 Started in 2007, Skin Central now boasts a newly renovated facility, highly competent professional staff & consumer award-winning services like never before, Skin Central is now open to serve you better and will soon expand to key areas! SKIN CENTRAL Transforming people into their best version!